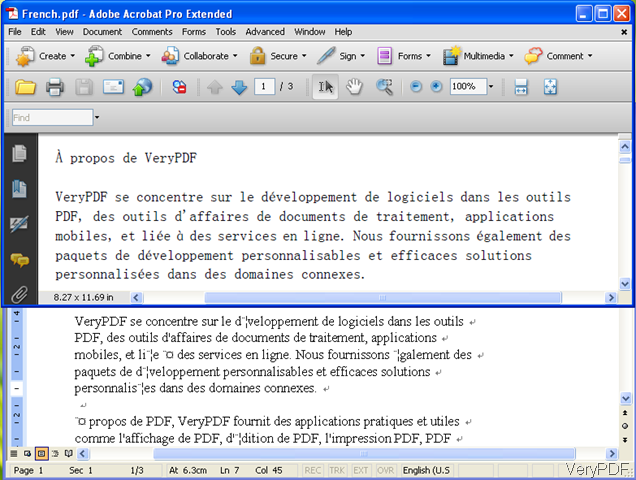 Could you please show me software which can convert PDF to editable word? 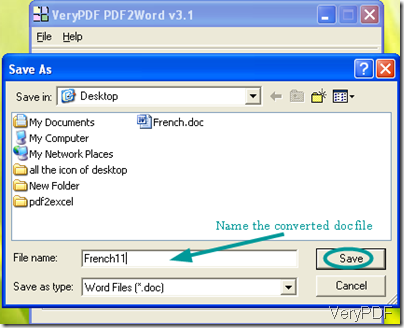 Convert PDF to word by software interface version. In this following part, I will show the process step by step. First, I will show you the conversion by software interface. Free download software PDF to word Converter and install it on your computer . Open this software by double clicking. Please click File to go the Preferences option. In this menu tab, you can set limitations for convert PDF to word. Say you can choose to save the converted file in which mode, you can choose page range for the conversion, you can set output zoom etc. After setting options, please click the button OK to back to the main interface. Now you can add PDF files by two ways. Simply drag the PDF file to software interface or click the option File—>Open. After adding PDF file, the menu option will bounce to the screen, you can also now choose the menu option. Save converted word file. Once you click Save, the PDF file will be converted at once. 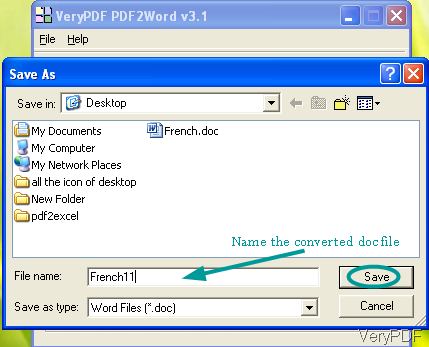 Brief introduction for this PDF to word Converter. This software can run in all the Windows system both 32-bit and 64-bit. It can resize PDF page to fit your required Word page size automatically and preserve text, pictures, and layout of the original PDF correctly. It allows you to do the batch conversion quickly and by this software, you can also call it from the MS Dos Windows. 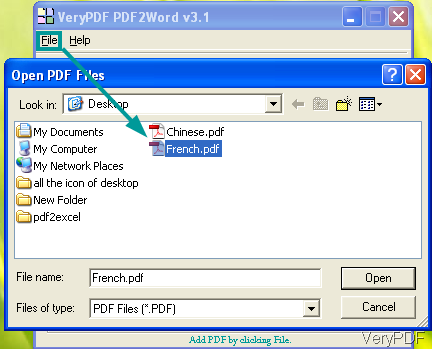 As to the operation for PDF to Word, please refer to this article. This software was developed by VeryPDF software company, if you need to know more about the file format conversion, please visit its homepage. How many languages does this software support? 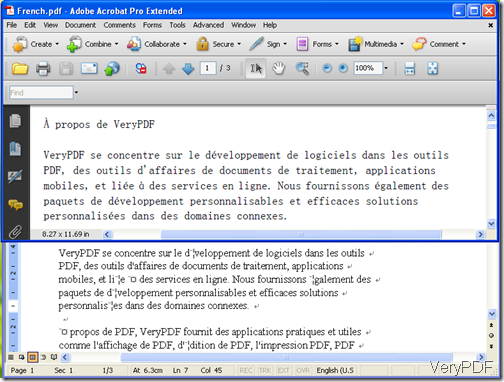 Does this software support all the version of PDF file, like PDF 1.5 or later version? The best way to know this software is experiencing it yourself. 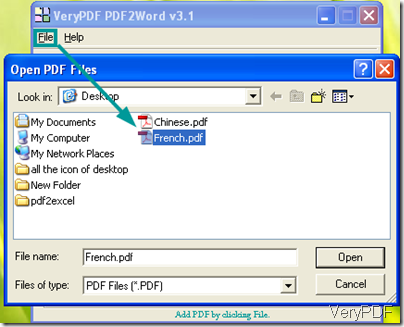 Learn more about VeryPDF PDF to Word Converter. 3 Responses to How to convert PDF to Word? I'm unable to register. Two reasons given: a) Registration code said to be wrong. That's not so; it is xxxxxxxxxxx. b) I'm told that I'm trying to register an out-of-date version of Very PDF. Well, that makes me suspicious of a scam, for I paid for it earlier in this very week. Hi, could you please send us details to support@verypdf.com, then I can check for you. Thanks for your cooperation. Hi, useful matter for converting image to a .pdf file but to convert a lot of images to a single PDF file, you have to use this image to PDF converter tool to help convert images in a single .pdf file.